Good evening, dear readers! Tonight I wanted to share with you previews of some of the upcoming collections coming from China Glaze. Are you ready? Let's do this! 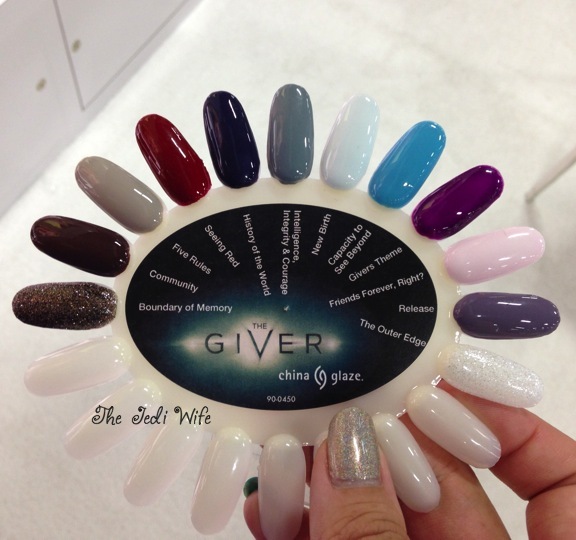 First up is The Giver Collection. This collection was made in collaboration with the film, The Giver, which is scheduled to debut on August 15th. You should start seeing more information about this particular collection in the very near future. I'm afraid I have not read the book to know how well these colours represent the story, but they are quite lovely! Do these names and colours look familiar to you? 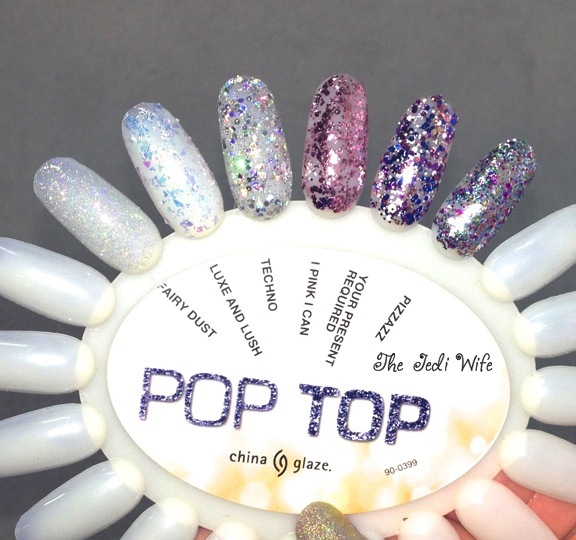 If you're a China Glaze fan, you will recognize the Pop Top collection as glitter toppers that have previously been released by China Glaze. This collection is to bring the focus back to glitter toppers and really let you play with them over other colours. I still have a special place in my heart for glitter polishes, and "Luxe and Lush" and "Techno" are two of my favorite toppers. Fall polish collections are arguably my favorite, and China Glaze has really won me over with their All Aboard collection! Expected to hit the shelves in September, these dark, cozy colours are perfect for the long growing nights and chill in the air. China Glaze is releasing their annual collection geared towards breast cancer awareness. 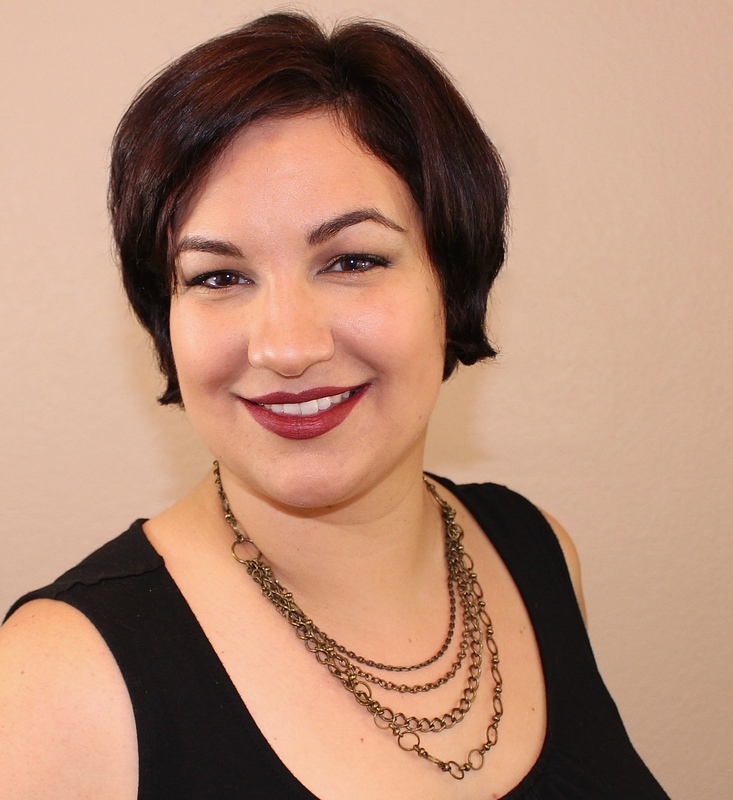 Celebrate Courage is made up or 6 shades, three of which are matte. My apologies for a lack of photo for this particular collection; I must have accidentally deleted it from my phone when I was removing other photos. 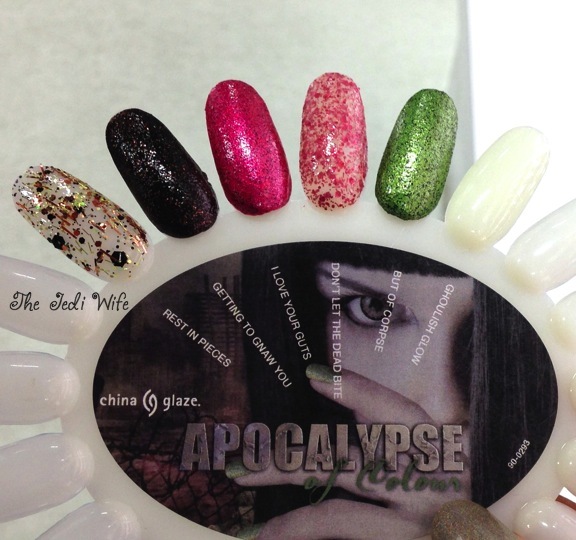 Up next is the Apocalypse of Colour collection, just in time for Halloween! I first got into the brand due to their Halloween polish collections- I just love the colours and the names! Their glow in the dark shade, Ghoulish Glow, re-emerges this year, but the five other shades are new. I personally have my eye on Getting to Gnaw You, but the others are definitely fun as well! 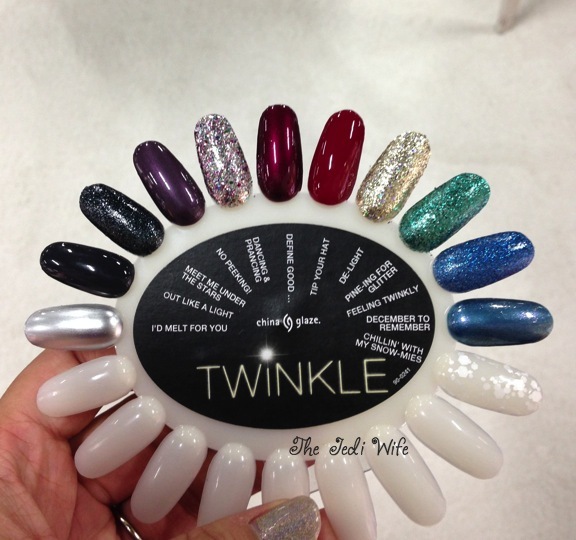 2014 ends with the Twinkle collection, and China Glaze isn't pulling any punches this year! I mix of creams, foils, and glitters, this collection has something for everyone to enjoy for the holiday season and beyond. I'm really looking forward to trying out I'd Melt For You, especially since I was promised it wouldn't have a streaky finish that is woefully common with this sort of polish. Let's keep our fingers crossed! While checking out these collections, I also got to check out their Spring 2015 collection. I cannot share the details of that collection at this time, but I can tell you that it is not what I normally see for spring collections. I love that China Glaze is doing something a little different for the spring, but that is all I can say for the time being. What do you think of these upcoming collections? Does any one in particular grab your attention? Until next time, have a great night! Well written, loads of details and great clear photos! Looking forward to these collections!